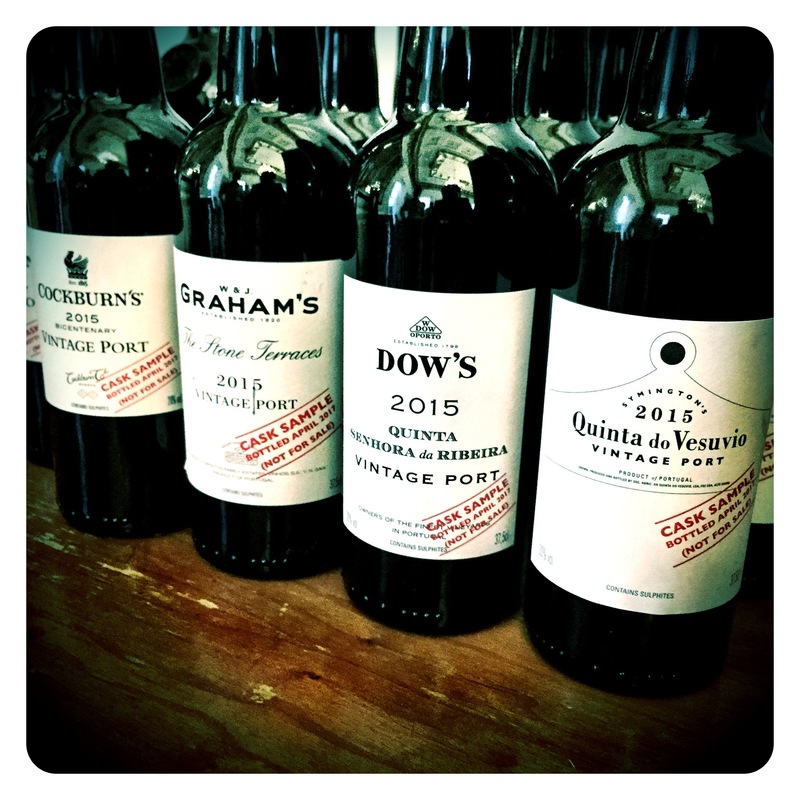 It’s vintage Port time again and while I have already done extensive commentary on the Niepoort 2015s, there have of course been some epic declarations from both the Symingtons (Warres, Dows, Graham, Cockburn) and the Fladgate Partnership (Taylor’s and Fonseca). An agreed vintage year normally requires a certain degree of homogeneous grape quality across the lower, middle, and upper Douro. 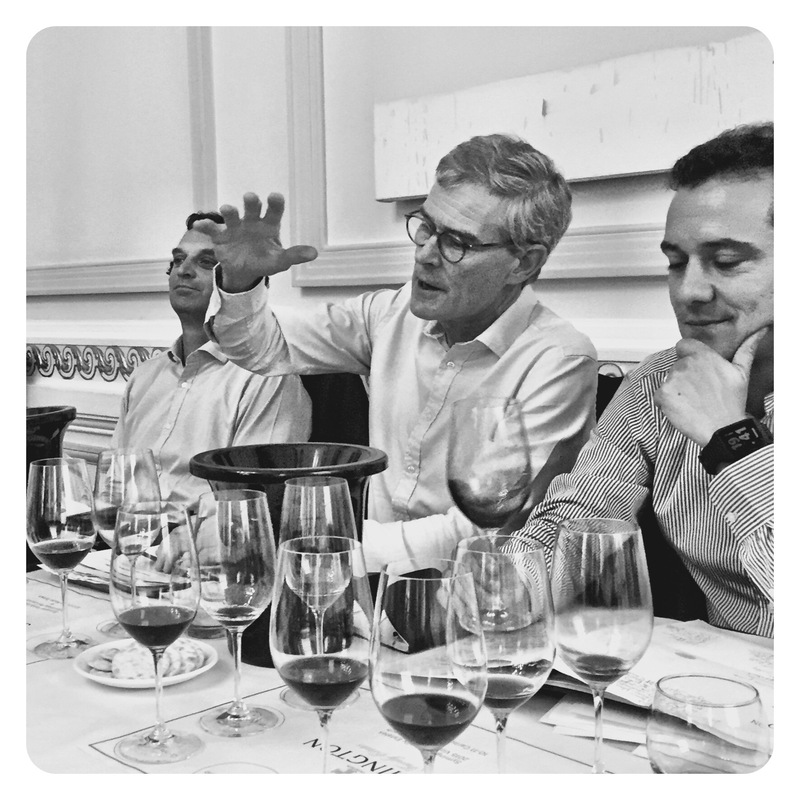 In 2015, it’s safe to say that the the upper Douro was in a league of its own, producing some of the best Ports since 2011. One of these wines, the Stone Terraces vineyard, which is comprised of three parcels in a narrow curving valley, all of which are immediately adjacent; one faces north, known as “Cardenhos”, whilst the other two, face each other across the Sibio brook. Most of the southerly facing Malvedos vineyard were subjected to trying conditions in 2015, and it was the Old Vine Stone Terraces portion that were shielded from excessive heat, thus producing exceptional fruit. The schist soils on the cooler exposures ensured that the Stone Terraces Cuvee performed yet again, as it did in its maiden 2011 vintage. 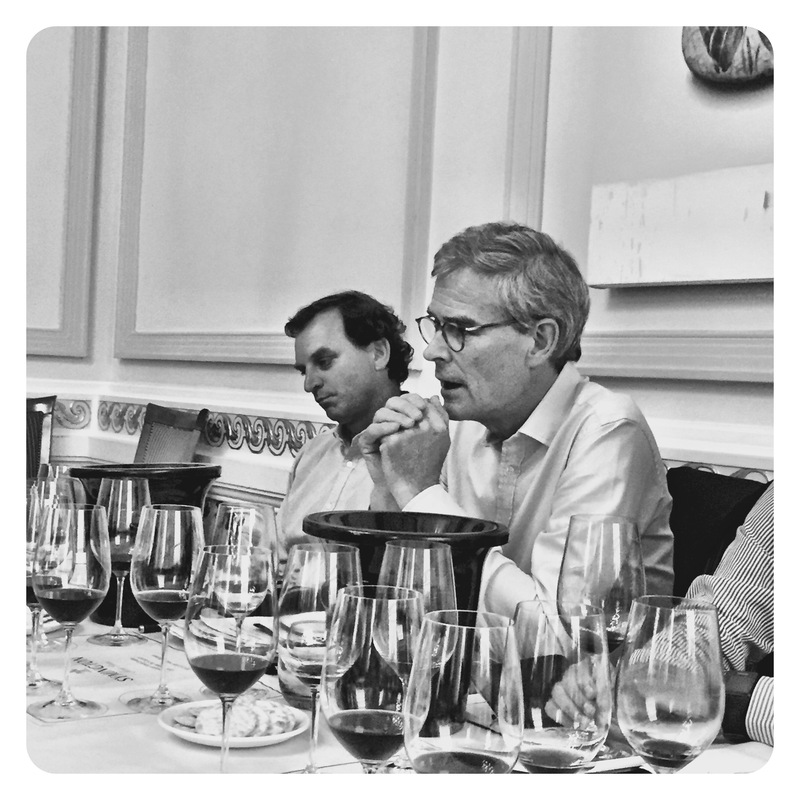 Fruit was picked at an ideal maturity of 13.75 baume, and trodden for four hours in the new Symington lagares at Malvedos. The wine was then fermented at low temperatures to enhance the warm climate aromatics. 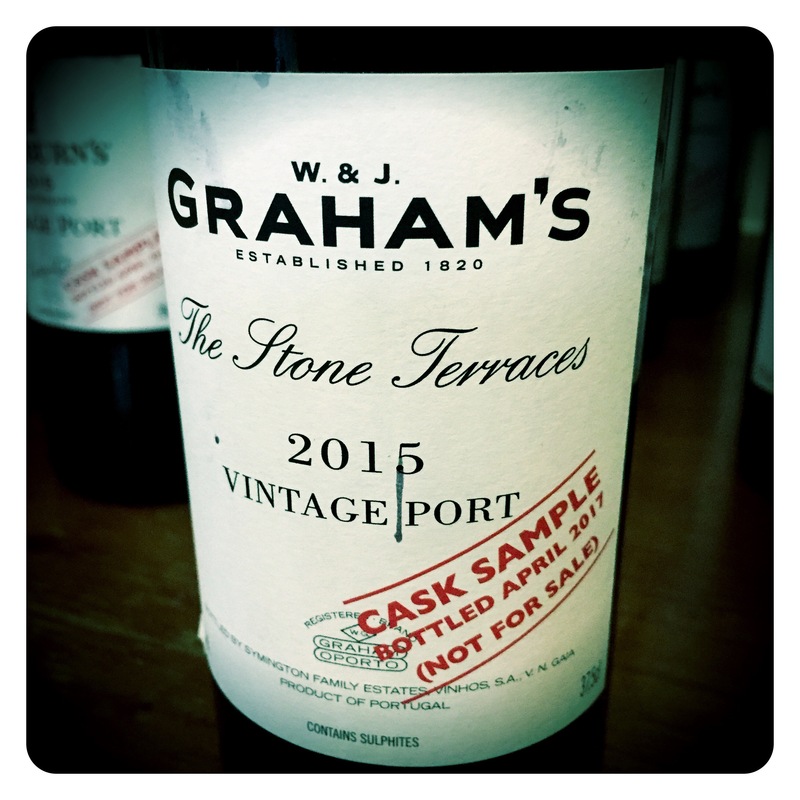 The Stone Terraces 2015 has subsequently emerged as one of the very best Ports of the vintage along with Niepoort, Noval, and Vesuvio. Seek it out and buy with confidence. The Symingtons explaining the complicated 2015 vintage. Only the second time produced, the anticipation waiting to taste this wine was intense. But this warm dry vintage in the upper Douro delivers yet again. There is a sweet opulent nose of raspberries and cream, bramble berry, strawberry confit, and mocha wood spice nuances. Beautifully rich and concentrated, this wine offers up damson plum, liquorice, salty cassis and the most seductive creamy sweet mineral tannins in a pristine, textural, harmonious package. Finely integrated acids with high quality spirit, seamless fruit concentration and a very long, lingering, pin point finish make for a very smart vintage port indeed.